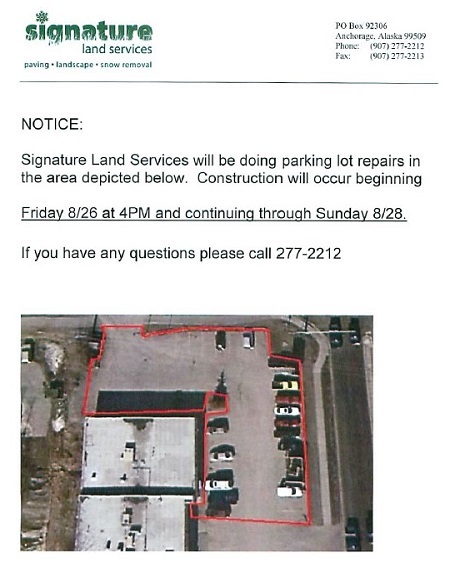 Our Parking Lot is going to be repaved this weekend starting tonight, 8/26 at 4pm. The Abbott entrance will be closed but you will be able to access the parking lot via both Lake Otis entrances. If you have an appointment on Saturday, 8/27, you'll need to park in the upper portion of the parking lot and walk down the sidewalk to the main entrance of the clinic. 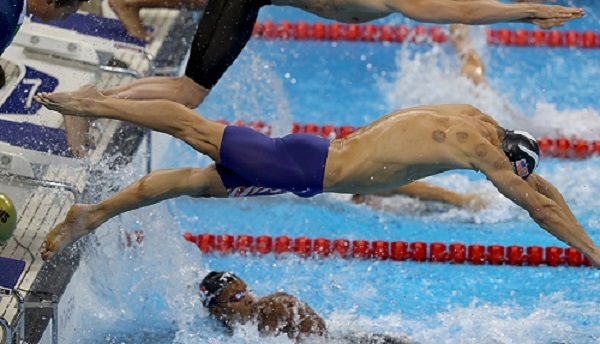 For those of you that are curious about the circular bruises you've been seeing on Olympic athletes in Rio, here is an article by Dr. Gabe Mirkin about a muscle recovery treatment called cupping. Dr. Juliana Sheilds has been out of the office for the last few months as baby girl Teia was welcomed into thier family on March 14, 2016. She is officially back in the office and ready to see patients. Give us a call and we'll get you scheduled. This week a Missouri jury court ordered Johnson & Johnson to pay $55 million to a woman who claimed their talcum-powder products caused her ovarian cancer. J&J lost another case for $72 million recently and now has close to 1,200 lawsuits alleging that the company knew about cancer risks but did not warn consumers. Ovarian cancer affects 21,000 North American women each year, but nobody knows the cause. Because it rarely causes symptoms until it has spread beyond the ovaries, it kills most patients and is the fifth leading cause of cancer death among women. Don't Forget...February is Heart Health Month! Will Gluten-Free Make You Feel Better?